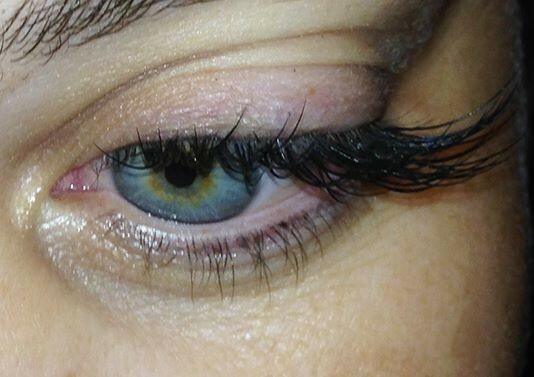 INDIVIDUAL, STERILIZED SYNTHETIC MINK LASHES THAT ARE BONDED USING AN EYE SAFE ADHESIVE TO THE NATURAL LASH, NEVER THE SKIN. 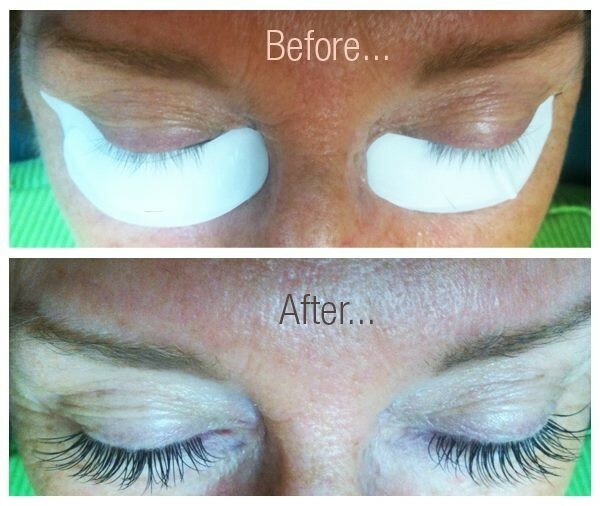 ONE LASH TO ONE NATURAL LASH. 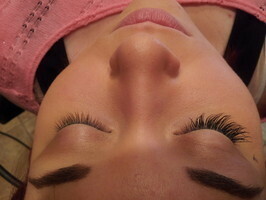 DESIGNED BY A CERTIFIED EXPERT CREATING A FULL, LUSH, LONG LASTING LOOK. 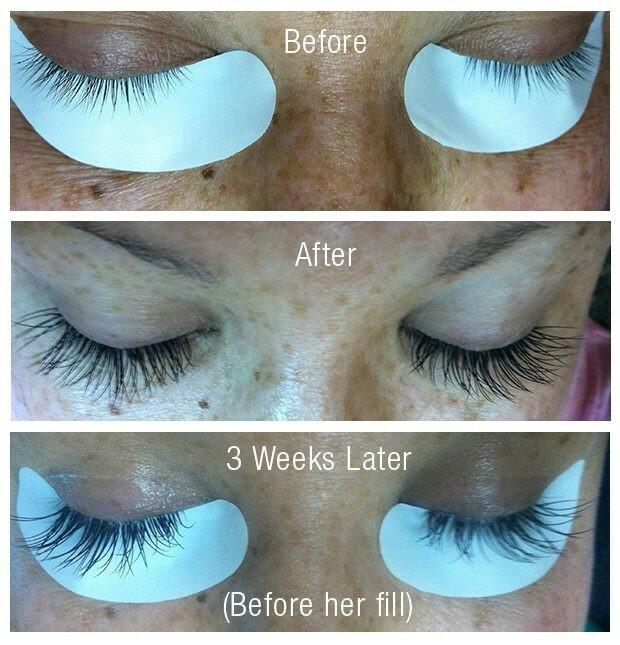 NO, AN EYELASH LIFE CYCLE IS 30-60 DAYS. 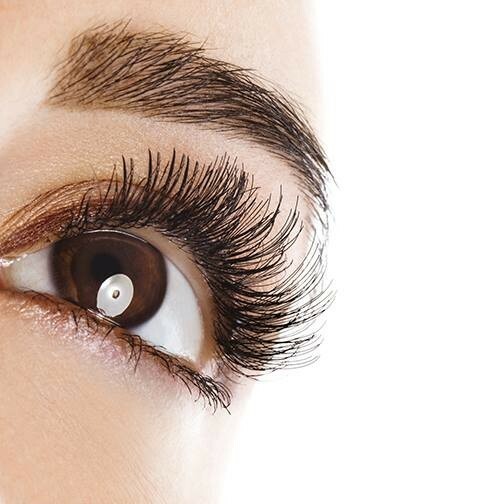 YOUR NATURAL LASH WILL SHED WITH THE EXTENSION. PROPER APPLICATION AND DESIGN IS VITAL. 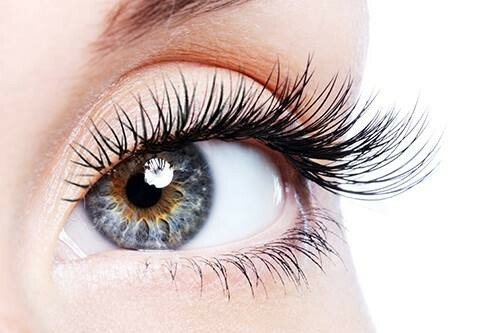 CHOOSE ONLY A LASH EXPERT, NEVER CHOOSE BY PRICE. YOU ONLY HAVE ONE SET OF EYES. 3 DESIGNS AVAILABLE TO COMPLIMENT YOUR PERSONAL STYLE. 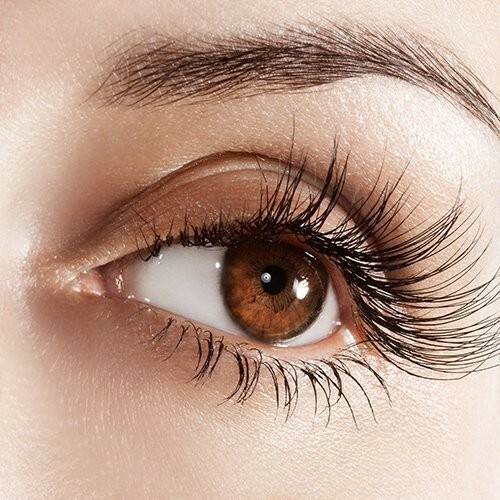 To insure your appointment, we require a $50 credit card deposit when calling to book your eyelash service. 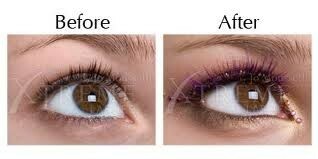 This fee is applied as a deposit twoards your lush lashes. A 24 hour confirmed cancellation is required to refund your deposit. No exceptions.